I was recently given a copy of "Under Construction: A Young Writer's Workbook" to try out with my kids. I have known the author of this workbook, Amanda Zieba, since we were both starting out as freelance writers. I've always admired her work, so when I saw that she had put together a writing curriculum for middle to high school age students, I was excited to check it out. Zieba is both a teacher and a published novelist, but she doesn't just bring her own expertise to the table in this workbook. "Under Construction" features more than a dozen pages of advice from other published authors with tips and helpful instructions from writers who have managed to turn promising ideas into published works. 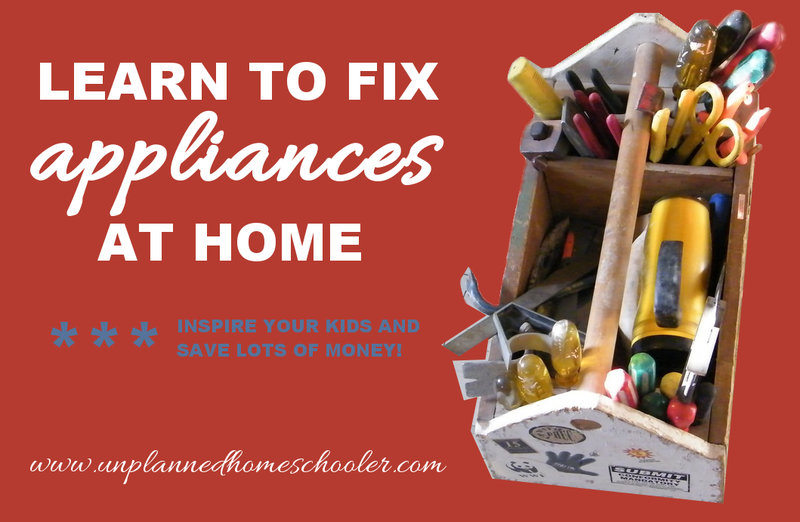 It took me a while to actually write this review, because once I got the book in hand, I knew I wanted to actually go through some of the activities and share the workbook with other homeschoolers I know to get more feedback. 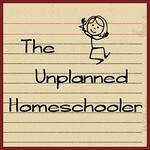 I had a feeling it could be an excellent resource for homeschooling families, but I wanted to be sure. 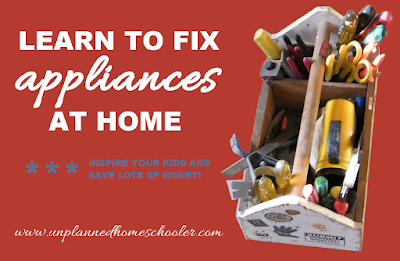 It turned out the other homeschooling moms with whom I shared the book were impressed. They liked the fact that the spiral bound book, with just over 140 pages, was not overwhelming and that the lessons were short and open ended. 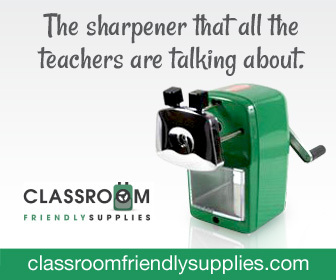 They agreed that one of the best things about this resource, besides the low price, is that it doesn't feel overwhelming. Often, writing assignments are overwhelming to young writers, especially those who are not confident with their skills. This resource includes a relatively small amount of space for each exercise, which of course can be expanded by adding additional sheets of paper, but the original allotted space encourages novice writers to give exercises a shot without feeling intimidated. Another thing we all loved about the book is that it includes so many different types of writing. Of course, students ought to practice the standard five paragraph essay, but this writing workbook also encourages them to explore not only fiction, non-fiction and poetry, but also screenwriting, graphic novels, and more. 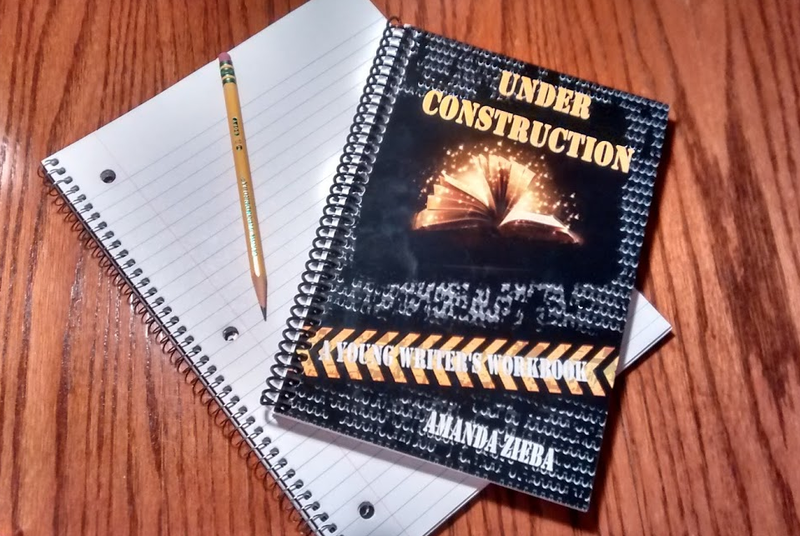 I would not use "Under Construction" as a standalone language arts curriculum, and it is not marketed as such, but I do believe it would work very well as a supplement to any language arts curriculum you are using for your middle school or high school students, especially those who may be considering a career as a writer. "Under Construction" encourages all writers to use their imaginations, to be brave and just put their ideas on paper. Each exercise is short and easy for students to relate to their everyday lives, such as finding a message in a bottle or describing what is in a main character's closet. Perhaps the best part of using this "Under Construction" with my own homeschoolers: They don't groan when I get out the book. You can order a copy on Teachers Pay Teachers or by contacting the author directly. And if you are interested in using this workbook for a co-op or other class, make sure to contact the author to check on a discount on combined shipping and tell her the Unplanned Homeschooler sent you! 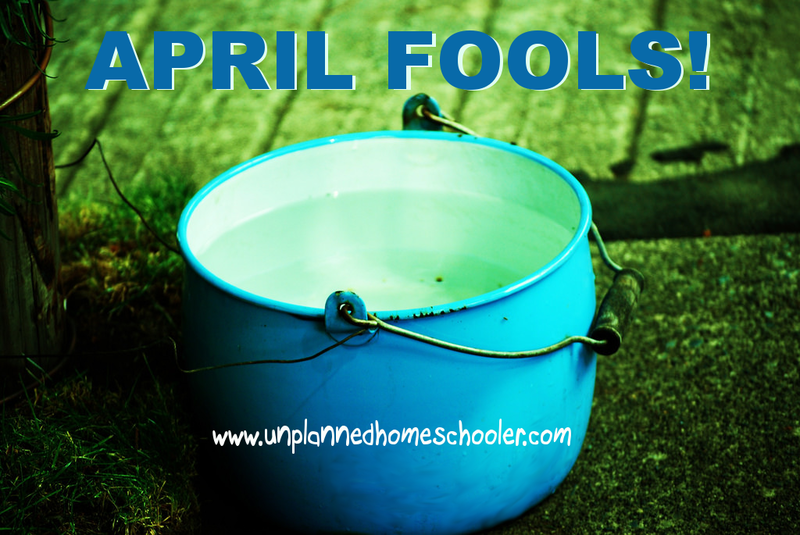 Our family loves April Fools' Day, and we have a great time pulling pranks on one another, as long as they are done in a good spirit and without anyone getting hurt or seriously disappointed. This year, the objective to my prank was to instill a brief episode of panic in my kids, and then let them off the hook. It worked perfectly! You might want to borrow the prank to pull on your own kids. Here's how it worked. I called my kids to the kitchen in a rushed state of anxiety. I handed them each a pot, and told them we needed to hurry and fill all the pots and pitchers we could find with water, because I'd just gotten a text from our utilities department that they would be shutting the water off in less than an hour, and it would be off for the next three days. "Why?" they asked, as they began to fill pots in confusion. I explained that they had to replace a line, and that was a big job. Suddenly, I gasped and said to my older daughter, "Oh NO! Do you know a place where we can use the bathroom outside in the back yard without the neighbors being able to see? We can't flush the toilets if we have no water!" She was aghast. My younger daughter looked totally confused and scared. My son just kept filling the biggest stock pot in the kitchen, asking, "Why? Why would they do this to us?" I said, "I don't know, son. Maybe they're doing it because it's April Fools' Day." I am genuinely surprised I didn't get sloshed with that pot of water! But we all ended up laughing, and thankful we wouldn't have to go potty outside. I only wish I'd had an accomplice handy who could have shut off the water at the outside valve as the kids were filling up their pots. Oh well, it was still a hoot, and my plants got a nice drink, too!